We’re starting to receive our new Fall books – it’s always exciting to see the new designs. 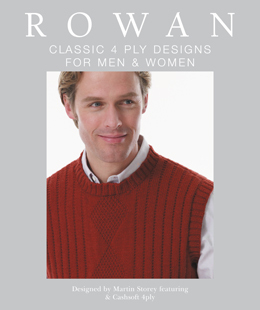 We recently received four beautiful new Rowan Classic books. 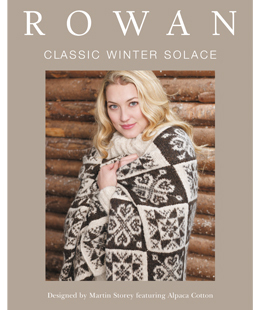 With twelve womens’ designs by Martin Storey, using Rowan’s new Alpaca Cotton. This collection features chunky garments which are light and airy, simple in design, with some cabling detail. With six mens’ designs, six womens’ designs and three accessories, all by Martin Storey. These are stylish, easy to wear designs. 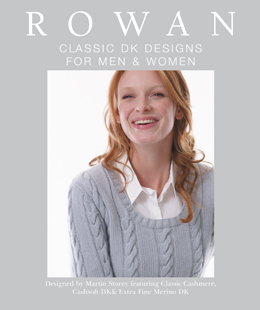 With eleven womens’ designs by Martin Storey, using Rowan’s new Silky Tweed. These are modern shapes featuring cowl necks, asymmetrical fastening and one piece designs, with fair isle and cabling details. With six mens’ designs, six womens’ designs and three accessories, all by Martin Storey. 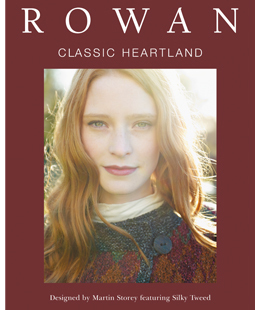 All Rowan Classic books feature beautiful photography and stunning location shots – the quality of these books is outstanding. Drop by and flip through the pages for inspiration. This entry was posted on Tuesday, August 11th, 2009 at 9:53 am	and is filed under Uncategorized. You can follow any responses to this entry through the RSS 2.0 feed. Both comments and pings are currently closed.